OMEGA’s Model LC601 is an extremely low capacity industrial load cell with built-in overload stops in all four directions for added durability . The LC601 offers high accuracy and a rugged design in a small package. It is ideal for small scales and industrial weighing applications. The LC601 is also available in metric configurations, with 0-1 to 0-10 kgf ranges and metric threads. Please see the LCM601 for complete details, or contact our Pressure department for more information. 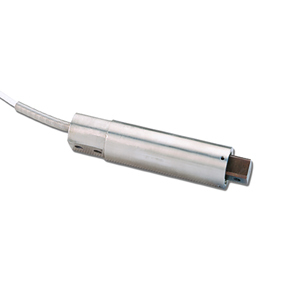 Note: All LC601 Series load cells include a 5 point NIST traceable calibration certificate.